Media Centre CG Sri Lanka’s High Commissioner to Canada, Asoka Girihagama calls on Hon. Dr. Donald Bobiash, Assistant Deputy Minister/Asia Pacific of Canada. 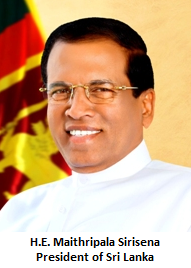 Sri Lanka’s High Commissioner to Canada, Asoka Girihagama called on Hon. 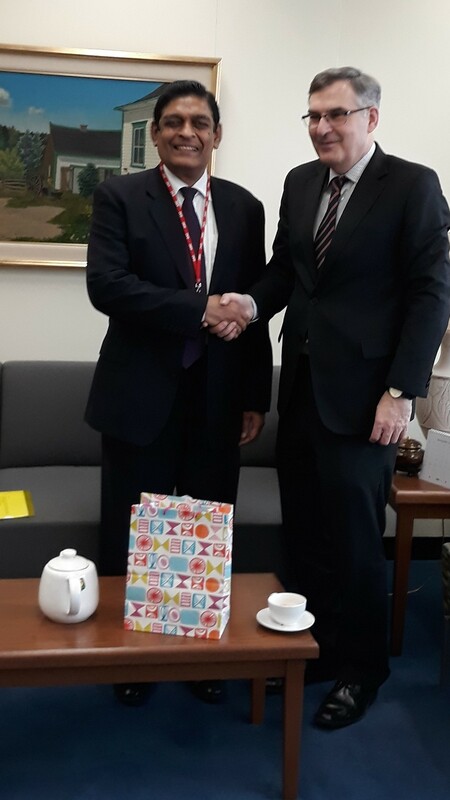 Dr. Donald Bobiash, Assistant Deputy Minister/Asia Pacific of the Department of Foreign Affairs and Trade Development (DFATD) of Canada, on 6th December 2018. During the call, the High Commissioner and the Assistant Deputy Minister discussed wide ranging issues, including issues of bilateral importance, economic cooperation, tourism and development assistance, between the two countries. The meeting was the first official interaction High Commissioner Girihagama had with Assistant Deputy Minister Dr. Bobiash, following his presentation of credential to Governor General Julie Payette of Canada at a ceremony held at the Rideau Hall in Ottawa on 13th November 2018.